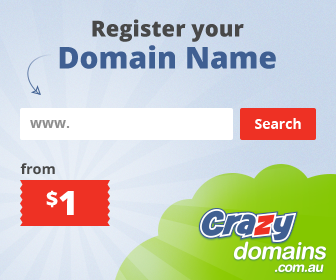 Looking for Domain Registration online in Australia? Browse our retailers below. Each time you make a purchase, the retailers below will donate a percentage of your purchase to a cause of your choice! 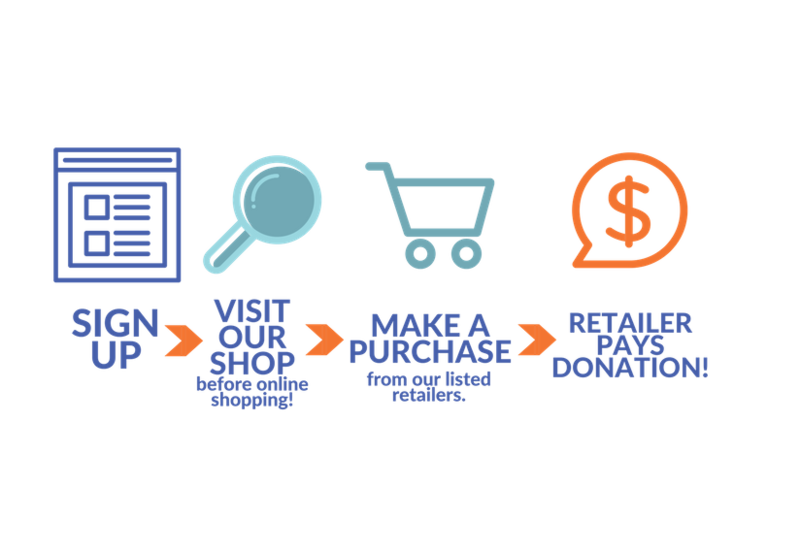 There’s no extra fee for you, and you get the Domain Registration you’re looking for.